As the Beijing Water Cube prepares to host its last major competition before it is transformed into the Ice Cube - in order to stage the Beijing 2022 Winter Olympic curling events - national heroes such as Shi Tingmao and Cao Yuan are determined to provide a golden finale. 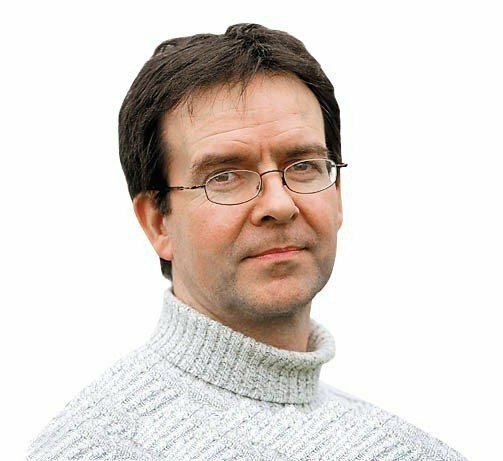 They will be joined in a field of 78 divers by international talents such as British pair Tom Daley and Jack Laugher in an event which runs until Saturday (March 9). 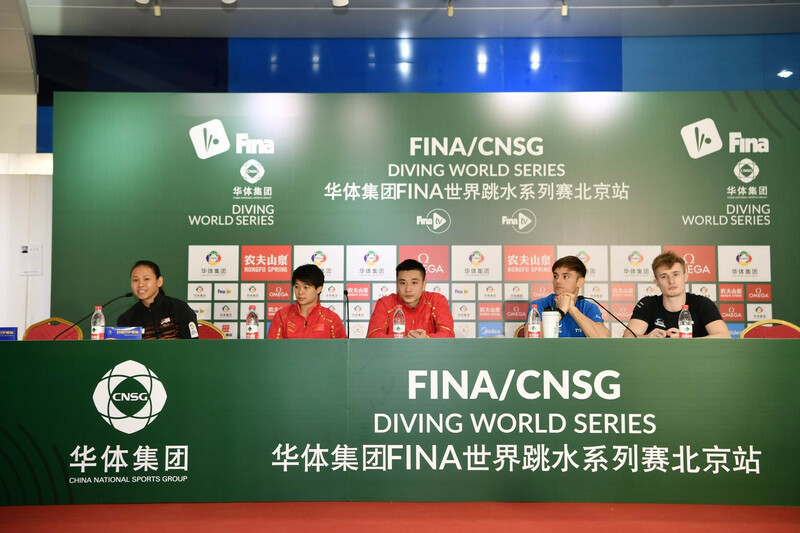 Shi Tingmao, FINA's best female diver of the year consecutively since 2015, told the pre-event press conference: "It is always great and sweet to compete in the Water Cube. "I have a new partner, but long-time friend, Wang Han, for the synchro event. "Wang is excellent and skillful and I hope we can show our best in front of the home crowds." Cao Yuan, who collected two golds in the synchro platform and synchro springboard as well as one silver medal in the individual three metre springboard in the first leg in Sagamihara, said he will continue his momentum in Beijing. "It is a big challenge to me to handle three events from springboard and platform, I need to find the balance in between," Cao said. Daley - who made a strong comeback last week in Japan as he finished second in the 10m platform with 579.85 points, just behind Chinese Yang Jian's 586.20 - was also happy to return to the Water Cube where he competed at his first Olympics in 2008. "I took four months off with my family because I now have a son," he said. "It changed my perspective on a lot of things, including training and diving. "For me being able to train and dive is all the more important now because I have someone that I want to make proud. "It was my first international competition since I am back from my break and it went pretty well last week. "So I am looking forward to competing here in the Water Cube." Laugher, the 2016 Olympic gold medallist in the 3m synchro springboard, reflected on his return to fitness following his ankle operation last year. "I had a difficult season last year, but I am getting ready this year," he said. "China is always one of my favourite legs and where I always did pretty well. "I am really glad to be here."